I am pleased to announce that James VE3TPZ from Stratford Ontario has agreed to step in and give us a hand on the Wednesday opening while Ian Ve3HMS is off recovering from some medical issues. 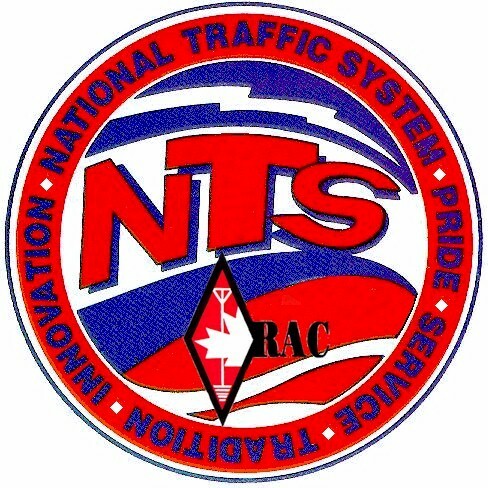 James is an experienced Traffic Handler and well versed in the ways of NTS and is a welcome addition to the team. This entry was posted on February 25, 2010 at 1:14 pm and is filed under Uncategorized. You can follow any responses to this entry through the RSS 2.0 feed. You can leave a response, or trackback from your own site.